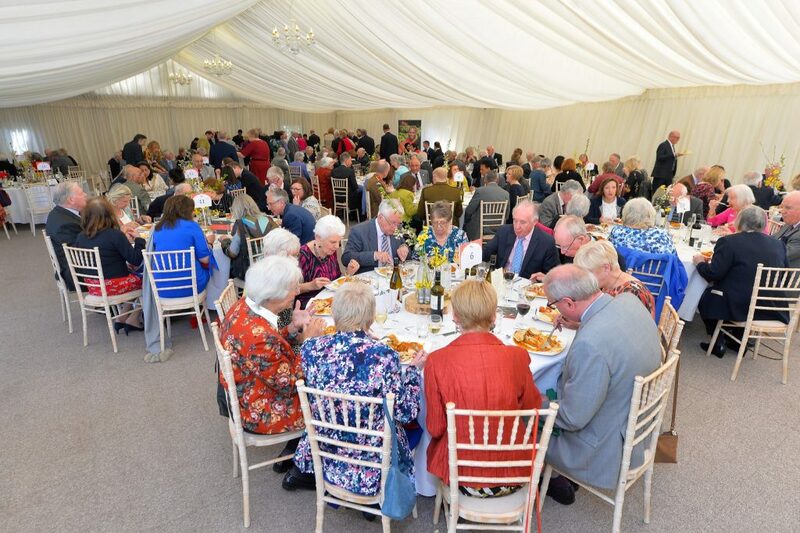 To mark the 75th anniversary of ABF The Soldiers’ Charity, their Leicestershire and Rutland committee held a curry luncheon for 200 guests at the stunning Keythorpe Manor. 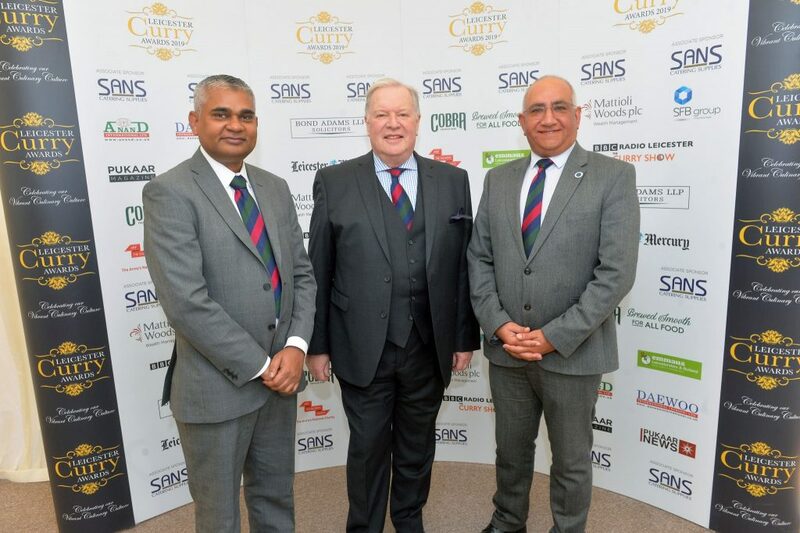 The cause joined forces with the Leicester Curry Awards as one of their chosen charities, who organised this year’s annual event to raise money for serving soldiers, veterans and their immediate families who have fallen on hard times. The special event was hosted by the ABF President and Lord-Lieutenant of Leicestershire, Mr Mike Kapur OBE. 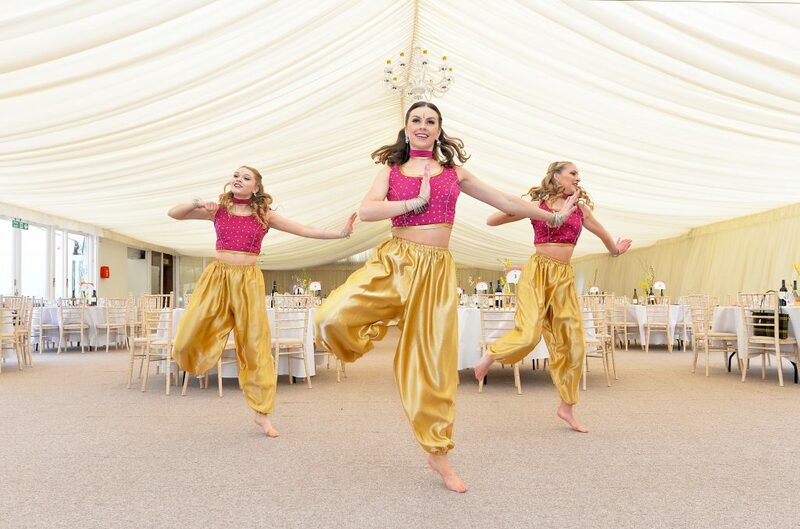 Guests, including the former Defence Minister the Right Honourable Lord Robathan and Harborough MP, Neil O’Brien, enjoyed a champagne drinks reception and vibrant entertainment performed by Leicester dance group, Creative Edge. As well as sumptuous Indian feast, guests took part in an entertaining auction conducted by TV Auctioneer, John Gilding. The prizes, which were generously donated, included a pair of VIP Tickets to a Leicester City football match which raised £200, an Indian Banquet for 10 people which raised £750, tickets to a reception and Beating Retreat Ceremony in London which raised £500, and a Behind the Scenes Tour of the Leicester Tigers’ ground and match tickets. A raffle also raised £2000 thanks to the generous donation of prizes which included vouchers to Chutney Ivy, Mumbai Inn, Tadka and Sans Catering Supplies. The total raised at the luncheon amounted to over £6,000. Heartfelt speeches took place during the afternoon including one from the Lord-Lieutenant of Leicestershire who reminded everyone of the selfless sacrifice made by the country’s soldiers in ensuring the country’s safety and security. The Leicester Curry Awards team would like to say a huge thank you to Chutney Ivy, Tadka, Mumbai Inn and our associate sponsors Sans Catering Supplies for your generous donations to the raffle.